It’s an age old question: can you separate the artist from their art? In many cases, we are able to sort of look the other way, ignoring an artist’s behaviour if we like the art enough. But with a songwriter like Mark Kozelek, whose work has taken on more and more of an autobiographical, confessional tone at the same time that his public persona has become progressively more obnoxious and well, troll-like, is it really that easy to separate him from his work? 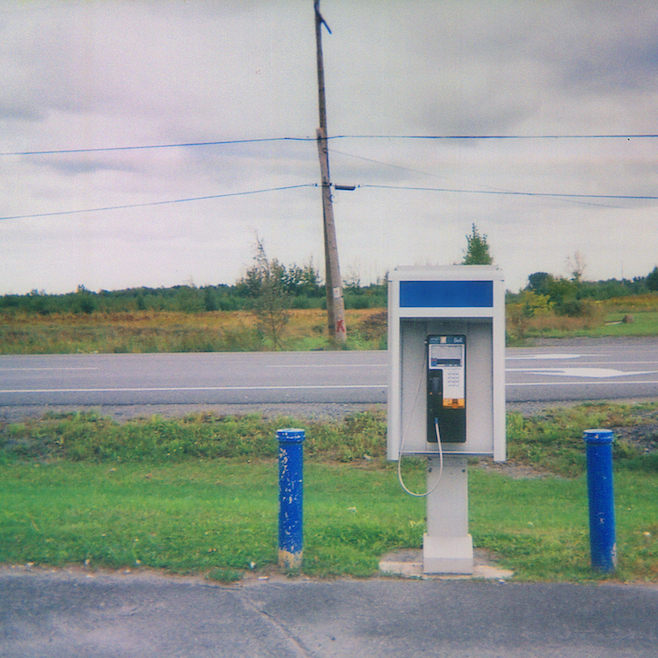 Universal Themes, Kozelek’s latest under the Sun Kil Moon moniker was just released this week, but that’s not the big story surrounding Sun Kil Moon. Instead, we’re facing yet another story about Kozelek’s bad behaviour, yet another thing that makes it hard to like the guy. But I’ll try to set all of that aside and just focus on the album, specifically the question of whether Kozelek’s music is worth putting up with his increasingly crusty public persona. The answer is yes and no. Probably mostly no. The album is a bit of a hit and miss affair, reaching some impressive heights at it’s best moments (see “With a Sort of Grace I Walked to the Bathroom to Cry”) but it doesn’t always hit the mark. Case in point: opener “The Possum,” which almost sounds like a parody of a Mark Kozelek song with it’s rambling story of going to a Godflesh show and some spoken word stuff at the end which comes off a tad hokey. Yet later in the album, the spoken word segment on “Garden Of Lavender,” with it’s mentions of Shepherd’s Bush, the Westfield Mall, and Neil Halstead comes across as rather charming and stands up there with some of the best of Kozelek’s recent turn to slice of life style songwriting.